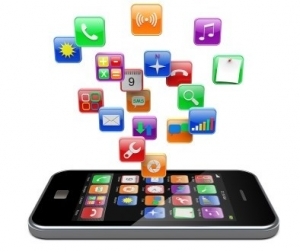 News flash: iOS and Android each approach 1,000,000 live mobile apps! If you have developed the awesomest, most innovative mobile app of the decade, you still face the formidable challenge of getting your app noticed in the sea of apps and adopted by (hopefully) paying users. MobileSmith has been working with the Application Developers Alliance to put together key data and proven know-how used by successful mobile marketers and entrepreneurs. Your apps deserve attention – and you deserve to profit from your creativity and hard work. Take advantage of the best knowledge in the industry!